Unique design to complement modern home decor. Aerodynamically designed blades for higher air delivery & better air thrust. Powerful motor designed to produce high speed of rotation. 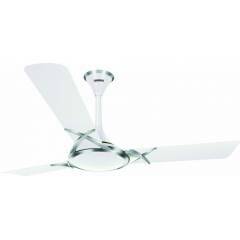 Deltoid a sleek fan designed uniquely to add the X factor of beauty to your living spaces.